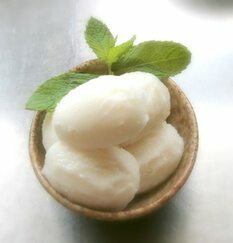 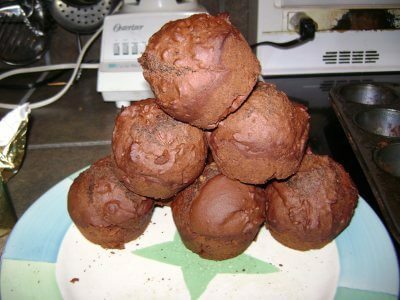 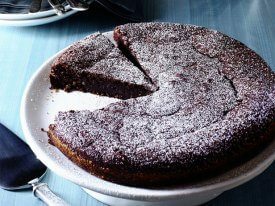 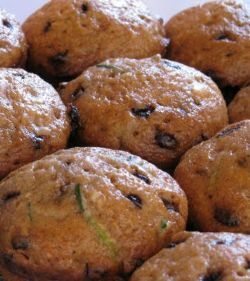 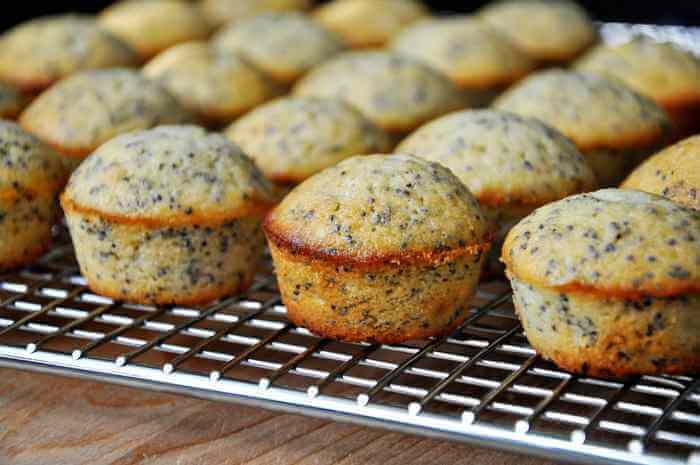 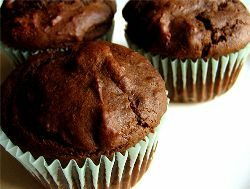 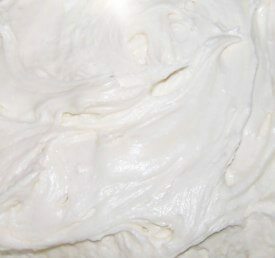 Sugar Free Chocolate Chip Muffins: So Natural You’ll Think That You Grew These Muffins On A Vine! 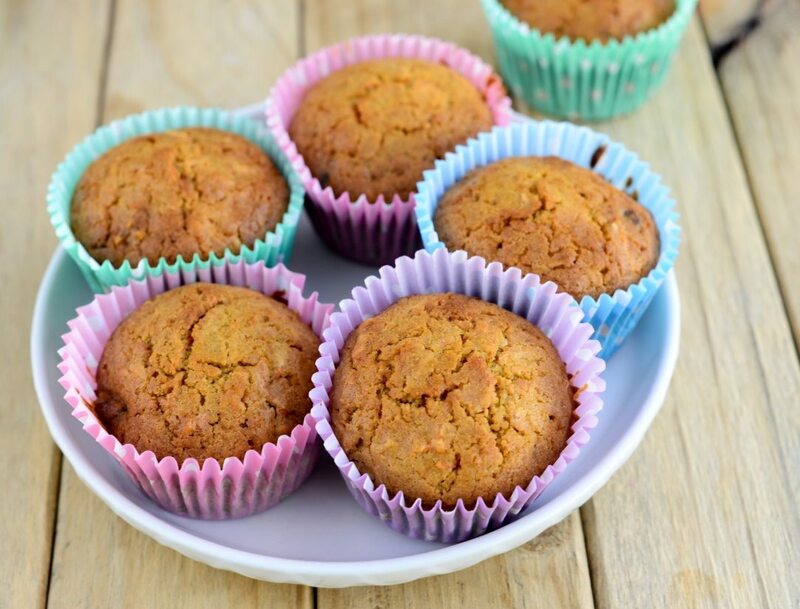 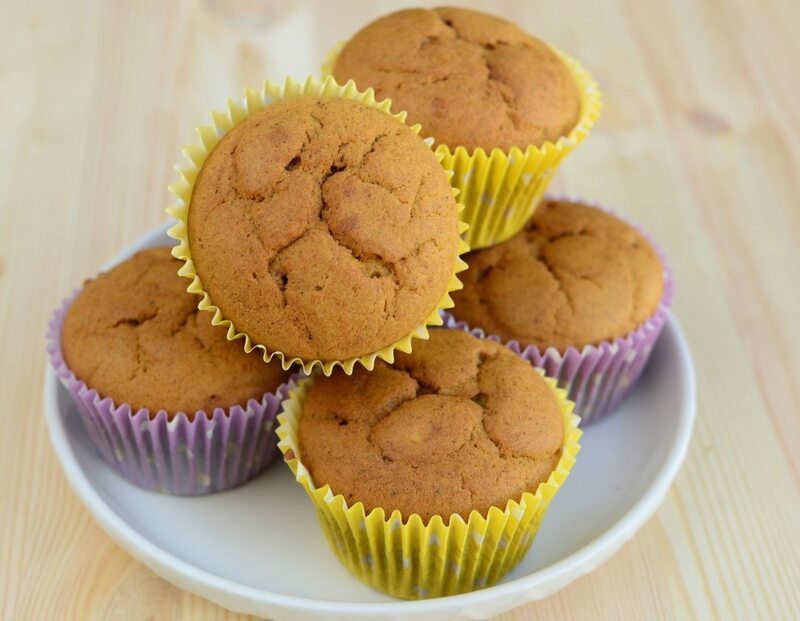 Don’t Let The Massive Taste Of My Sugar Free Carrot Muffins Fool You – It’s Still Sugar Free! 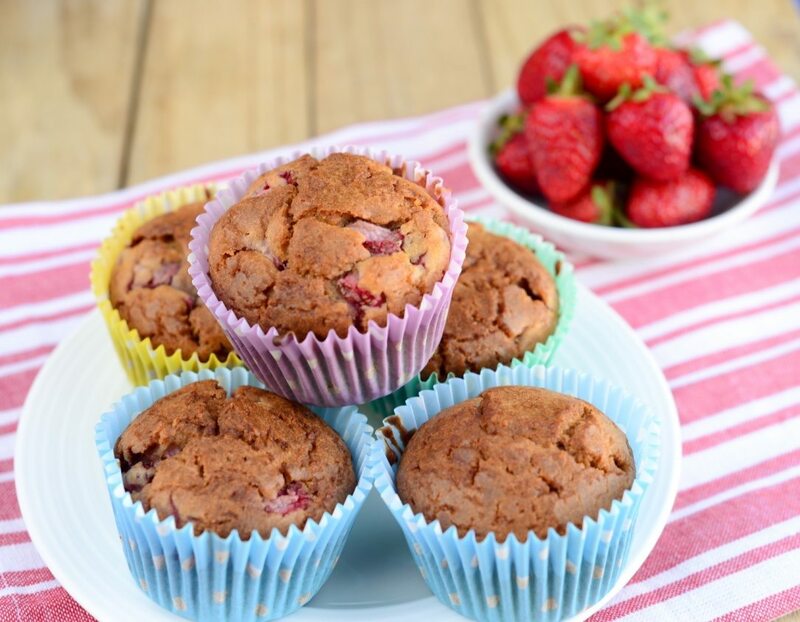 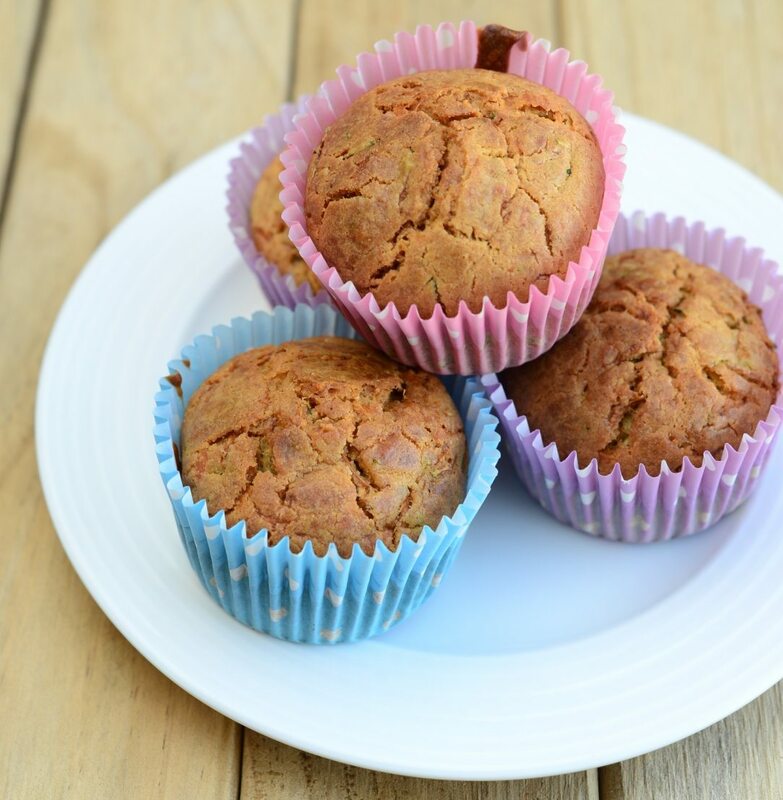 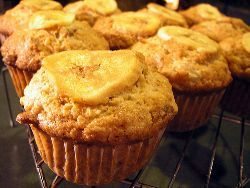 My Sugar Free Banana Muffins Recipe Will Make Any Sunny (Or Rainy) Afternoon Perfect! 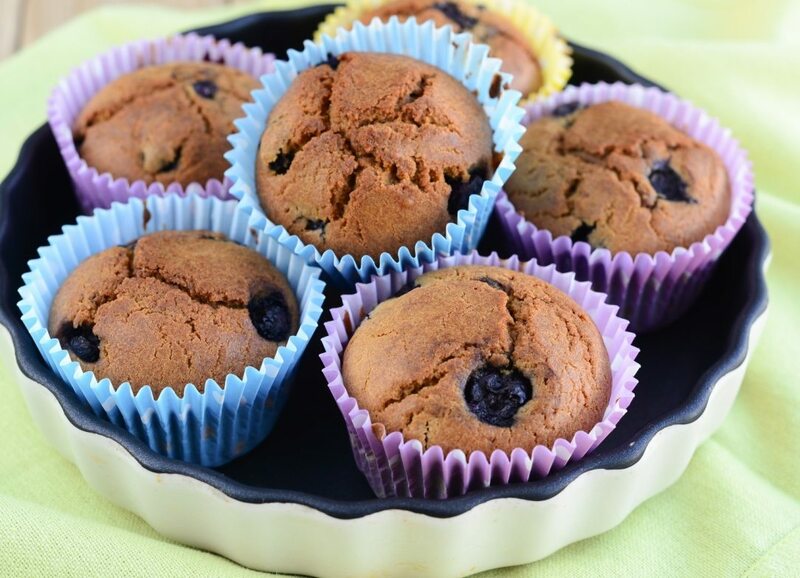 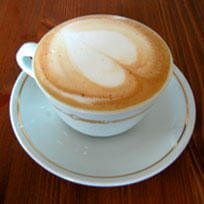 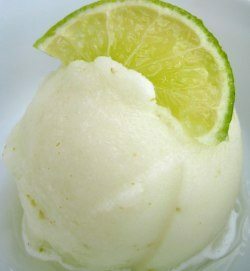 Never Experience A Dry Muffin Again! 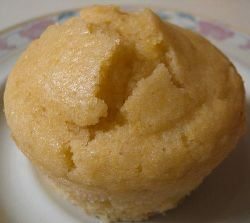 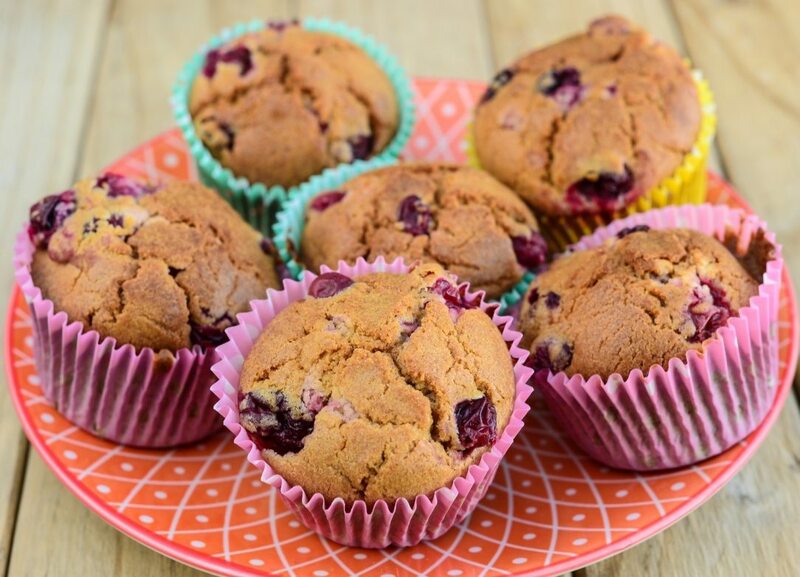 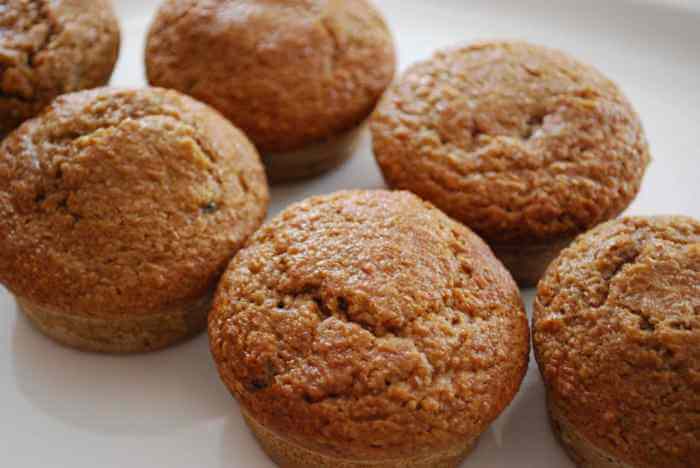 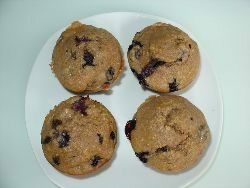 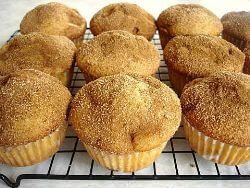 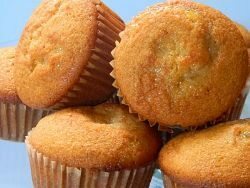 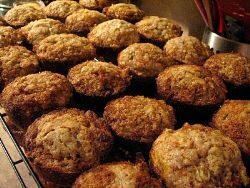 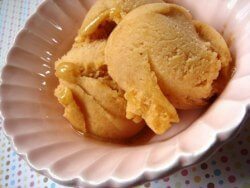 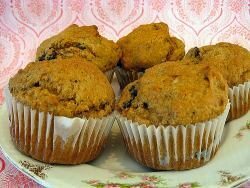 My Sugar Free Applesauce Muffins Are Moist And Delicious!